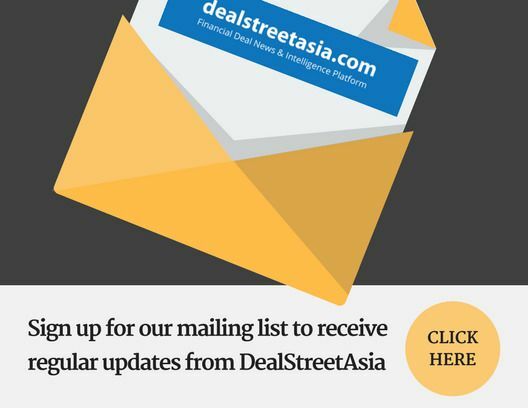 Chinese venture funds such as Shunwei Capital, CDH Investments and Morningside Ventures have either hired or are looking to hire associates in India as they look to increase the deal flow in the country, said two people familiar with the matter, requesting anonymity. The move underscores the importance of the Indian startup market for the Chinese funds, which have started investing heavily in the country over the past two years. For instance, 2018 alone has witnessed over $900 million worth of investments from Chinese investors. Shunwei Capital, which has made several investments in India, including in ShareChat, Krazybee, Cashify and Pratilipi, has recently hired Arpit Beri as its vice-president for India investments. Beri was formerly an associate with SAIF Partners. Chinese funds have become extremely bullish on the Indian consumer internet market and are looking at companies that are similar to the ones in China and have had success stories. A case in point is Cashify, an online marketplace for used smartphones and electronics, which is backed by Shunwei, Morningside and CDH. Its China equivalent is re-commerce giant AiHuiShou, which also came in as Cashify’s strategic investor last year. Both have Morningside as a common investor. In November 2018, Shunwei Capital raised one ofshare its largest funds at $1.21 billion for its global investments, indicating more deals will be made in 2019. Chinese funds are looking at various sectors including logistics, vernacular content and cross-border e-commerce, according to several entrepreneurs and venture capitalists Mint spoke with. Shunwei Capital, Morningside and CDH did not respond to queries sent by Mint.